Join us for a week of Meditation, Hatha & Yin yoga! Start the day focused and energized after Meditation and Hatha yoga at dawn. Mindful walks in the afternoon, pool side relaxation or excursions to the surrounding areas . Ending the evenings with deeply restorative Yin yoga sessions. 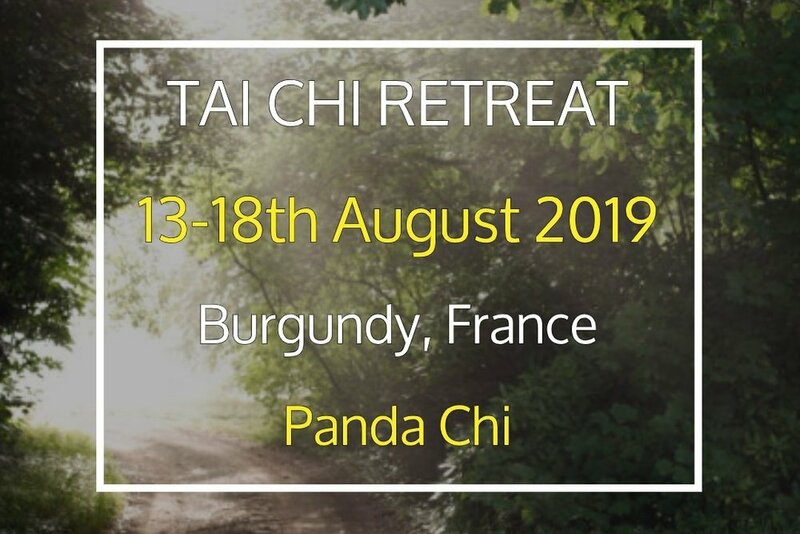 This retreat is for those looking to really switch off from the busy hustle bustle of life’s hectic day to day. Practicing yoga and mindful practices in the fantastic romantic French Chateau de Lasalle. Return to calm and enjoy the peace of a healthy body and mind. Mai practices a meditative hatha yoga that aids a restful and replenishing state, whilst allowing you to reconnect with your breaths natural rhythms. Fresh organic juices, optional nutritious plant based raw salads, detox teas, electrolyte broths and more substantial anti-inflammatory foods. We believe in everyone healing and relaxing at their own pace, this will also be reflected in the buffet style foods that will aim to accommodate everyone. 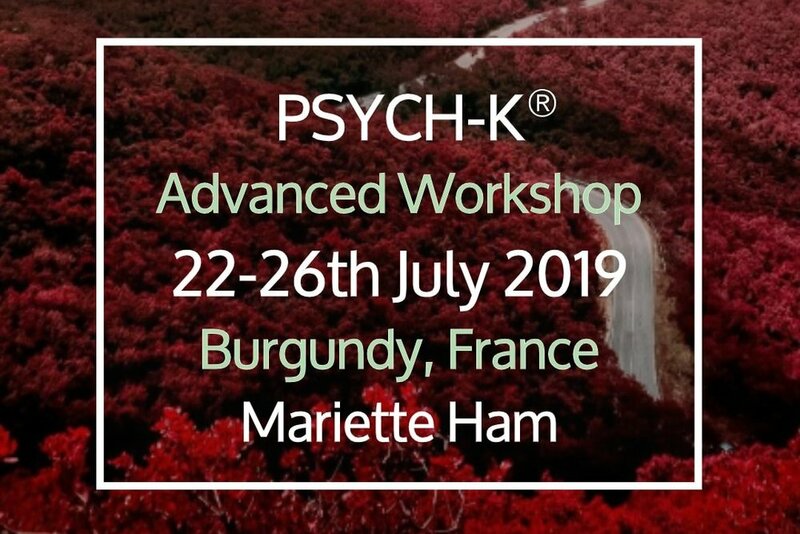 With personalized nutritional consultations and bio-release massage optional and possibility to combine with the advanced PSYCH-K® workshop. For advanced, intermediate and beginners. Thank you for booking YOGA RETREAT with Mai Harper, dorm room package. We will be in touch shortly. 7 days yoga/6 days accommodation including 3 meals a day + healthy snacks. The Food is local, wholesome, nourishing and mostly vegetarian. Shared room in 4 person dorm, with en-suite bathroom in converted farm. Full access to pool and chateau grounds. Thank you for booking YOGA RETREAT with Mai Harper, private room package. We will be in touch shortly. Private double room with shared bathroom in converted farm. Full access to pool and chateau grounds. Thank you for booking YOGA RETREAT with Mai Harper, shared private room package. We will be in touch shortly. Private double room for 2 people with shared bathroom in converted farm. Full access to pool and chateau grounds.